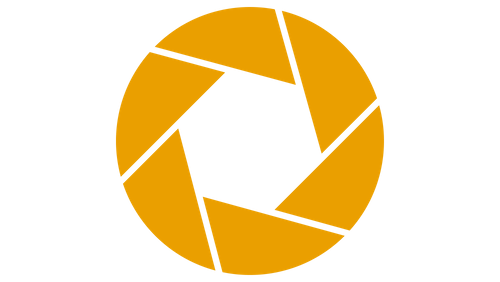 Teacher Leadership Toolkit 2.0 includes a synthesis of research on teacher leadership, current examples, and useful tools for designing, implementing, and supporting teacher leadership initiatives. Toolkit 2.0 builds on previous work by our partner, Leading Educators and includes 10 supporting resources exploring key aspects of teacher leadership initiatives at the national, state, and local levels. 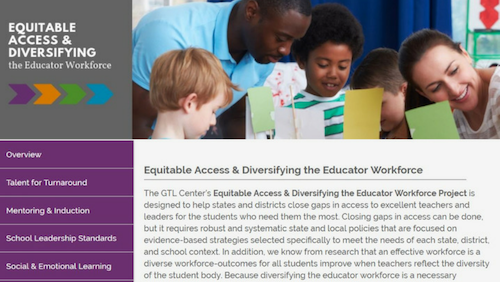 Use this free, user-friendly data tool to identify and visualize diversity gaps across the entire educator career continuum, from “future teachers” graduating from high school and entering preparation programs, to preservice teachers entering the educator workforce, and growing and developing into experienced classroom instructors. 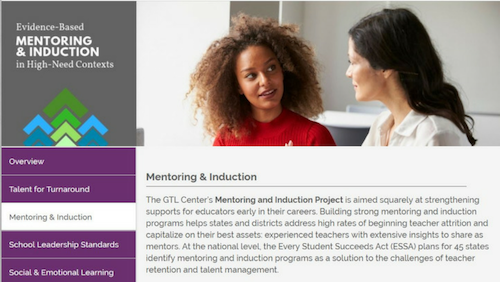 Updated in January 2019, state leaders can use the Mentoring and Induction Toolkit 2.0 to 1) facilitate meaningful conversations with districts about the design and implementation of mentoring and induction programs, 2) review summaries of research and best practices, 3) explore relevant examples, and 4) create a streamlined process for action planning. 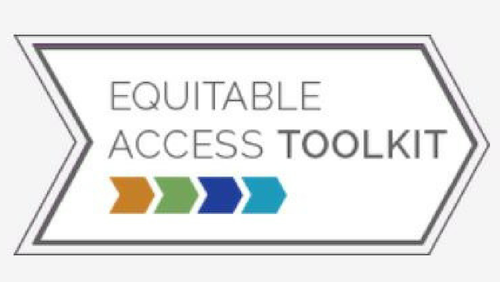 The revised toolkit includes a deeper focus on equity with new insights and information about tailoring mentoring and induction programs for use in high-need contexts.